There is going to be a charity event in Durham, North Carolina on Tuesday January 15, 2013. This event is titled Chinlock for Chuck. The event it to help Chuck Coates, a former professional wrestler, as he battles Hodgkin&apos;s Lymphoma. 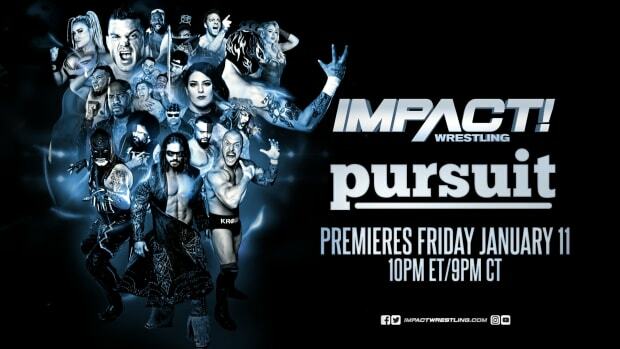 So far, the event is advertising TNA Wrestling stars Jeff Hardy, James Storm, Gunner, and Christian York. Other stars that are booked are Matt Hardy, Shane Helms, and CW Anderson. If you want more information about the event, click here to visit the website or their Facebook page at this link.